Everyone has a fear, be it the dark, clowns, spiders, heights – imagine an event where you could confront them all at once! Welcome to Scarefest! Several hundred Scouts and Explorers will spend the last weekend in October exploring the spookier side of Gilwell Park. With special themed activities and late night scares you are guaranteed an action packed weekend. 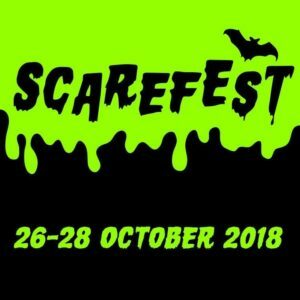 Participants dare to travel from far and wide in the promise of a good scare and Scarefest 2018 will certainly deliver. 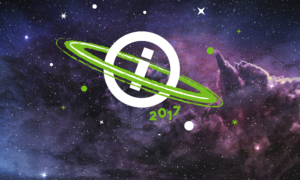 Wintercamp 2019 will take place between 11 – 13 January. Wintercamp is an activity camp running right in the middle of winter. You can certainly expect the extremes of British weather. We have seen snow, ice, torrential rain, and bright sunshine. Combine that with the best activities going and we’ve got ourselves a very exhilarating weekend.